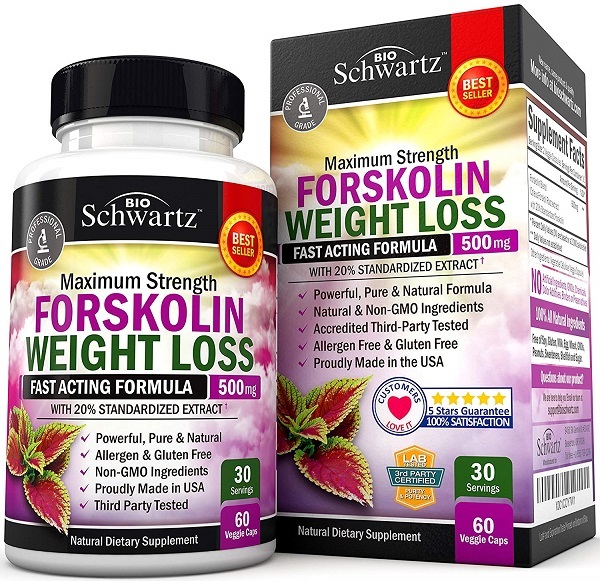 Where to Buy Forskolin in Kenya? Forskolin is very well tolerated with almost no known side effects. A few numbers reported increased heart rate while taking Forskolin. Do not take Forskolin if you are taking other medications without asking your doctor as this may cause drug interaction with Forskolin. Slim 250 Forskolin sold in Kenya especially from India seems very problematic. Some news media have reported it as fake and dangerous. A simple google search will reveal many bad reviews from verified buyers.